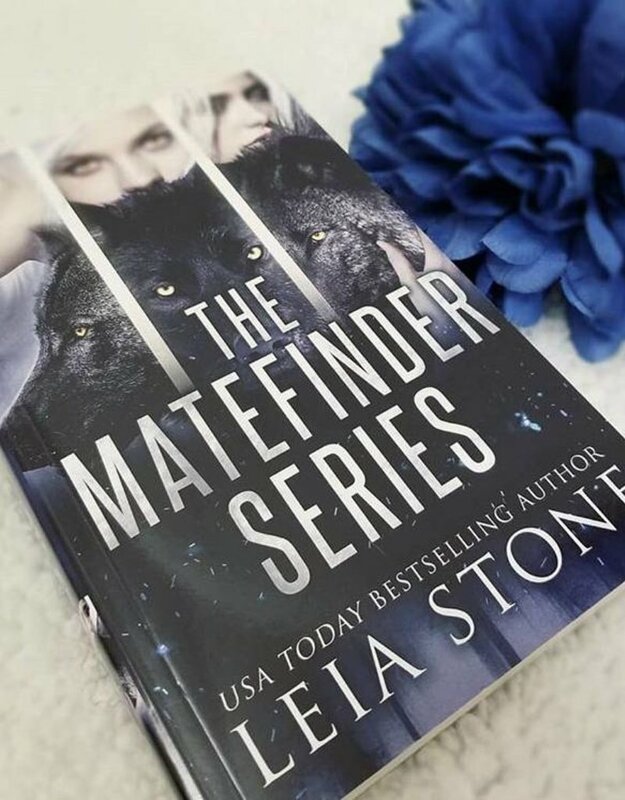 *The Matefinder series has been optioned for film. Werewolves, facing the threat of extinction, desperately seek their mates to bear young. 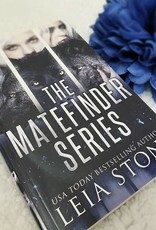 Aurora, a human far removed from the supernatural world, is nearing her own end after being fatally injured in a car accident. Kai, an alpha werewolf, lurks in the nearby trees watching her bleed out. He chooses to save her the only way he knows how, by changing her. 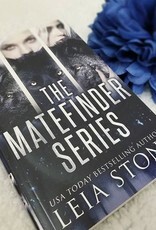 Aurora struggles with her past as a domestic abuse survivor and the new dominating and violent lifestyle of a werewolf. No one is prepared for what happens next. The tides turn in favor of the werewolves. 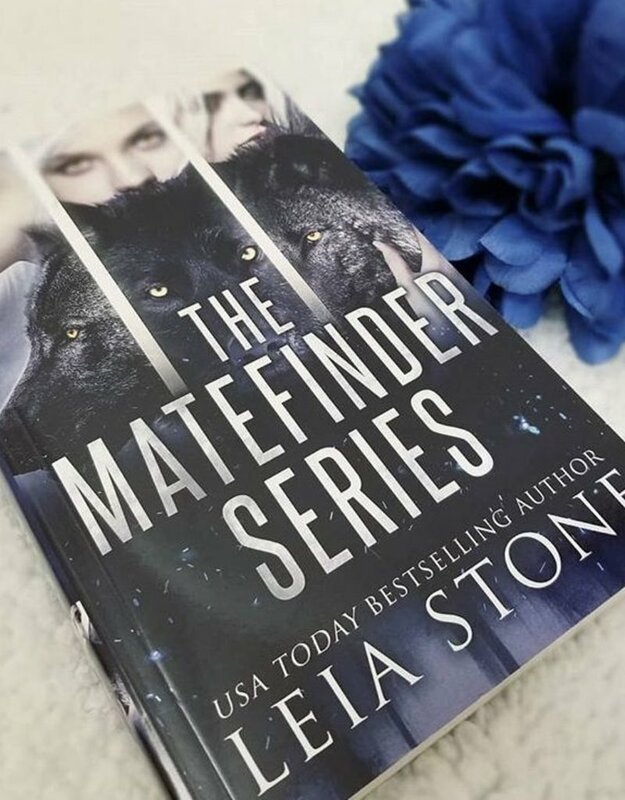 The Matefinder has been found, and she is more powerful than anybody ever imagined. But is she prepared to be the most hunted werewolf in history?